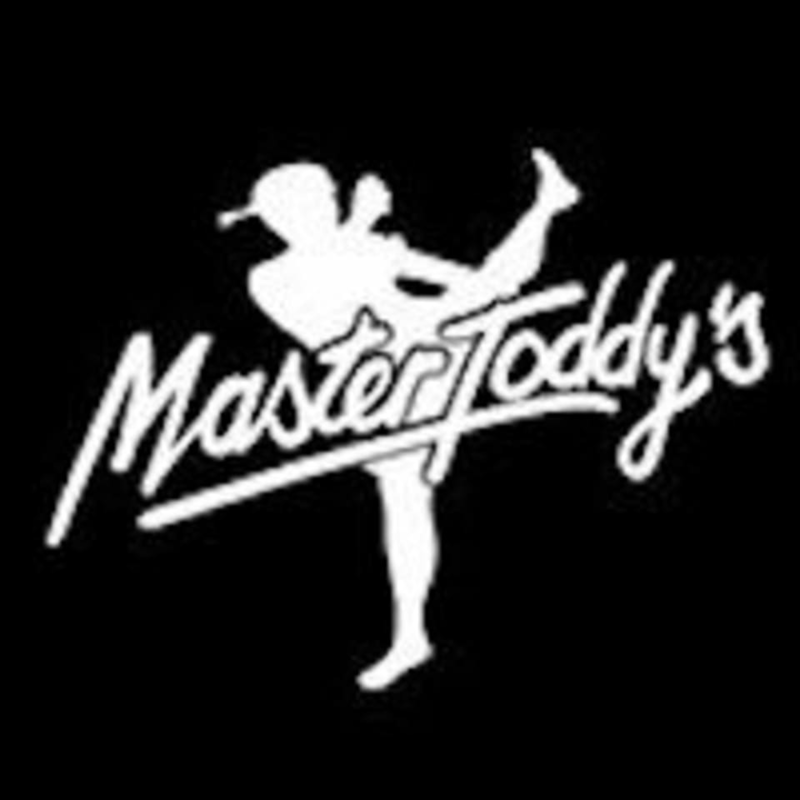 Start taking classes at Master Toddy LA Training Center and other studios! Master Toddy LA Training Center offers classes in Muay Thai, MMA, MMA conditioning, Muay Thai Conditioning and Brazilian Jujitsu. These classes are great for both beginners and advanced, men and women, and people of all ages. You can burn up to 800 calories with their Muay Thai circuit conditioning class. They are recognized by the Minster of Education Thailand. The owner and head Trainer, Kru Jonathan Yu, is a member of the Muay Thai International Association (M.T.I.A), which has 300 schools all over the world. He is also the United States President of World Professional Muay Thai Association. Please wear comfortable athletic wear for your first class. The Master Toddy LA Training Center is located at 962 Euclid Street in Anaheim, CA 92802. I loved this class! John was very attentive and made me feel so comfortable in my first class. We did a combination of pad work and a cardio blasting routine that got my heart rate going! I’ll definitely be coming back! I’m looking forward to becoming stronger and more confident version of me! great addition to class pass. legit muay thai instruction.